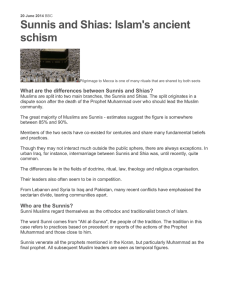 Anti-Shi'ism is the prejudice against or hatred of Shia Muslims based on their religion and heritage. 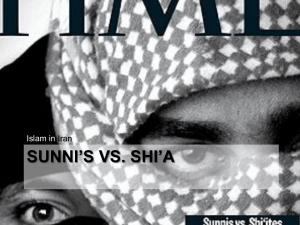 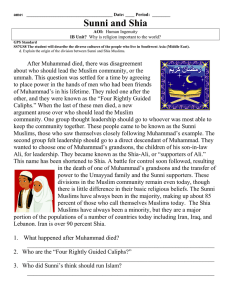 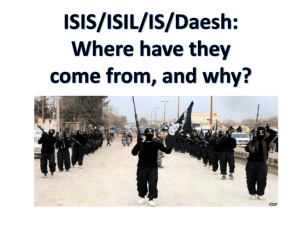 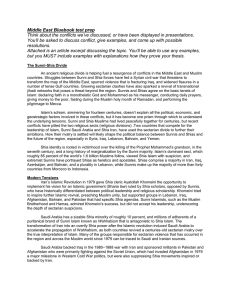 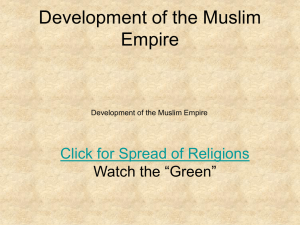 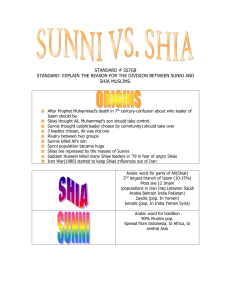 The term was first defined by Shia Rights Watch in 2011, but has been used in formal research and scholarly articles for decades.The dispute over the right successor to Muhammad resulted in the formation of two main sects, the Sunni, and the Shia. 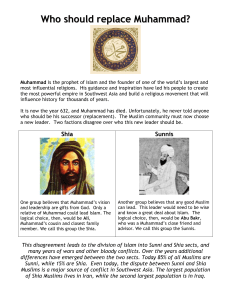 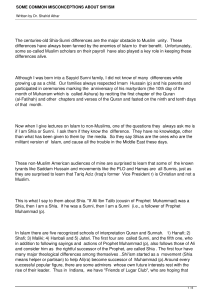 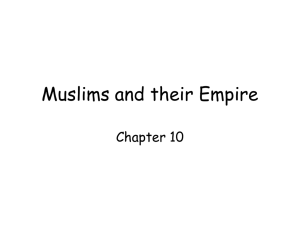 The Sunni, or followers of the way, followed the caliphate and maintained the premise that any member of Quraish could potentially become the successor to the Prophet if accepted by the majority. 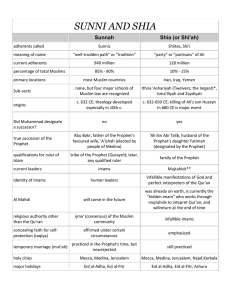 The Shia however, maintain that only the person selected by God through the Prophet (Hadith of the pond of Khumm) could become his successor, thus Imam Ali became the religious authority for the Shia people. 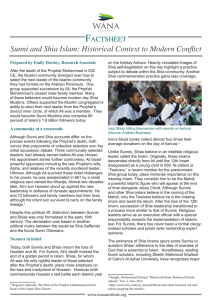 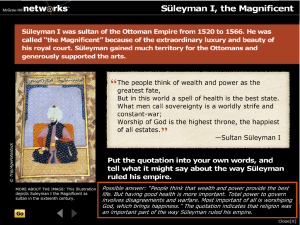 Militarily established and holding control over the Umayyad government, many Sunni rulers perceived the Shia as a threat – both to their political and religious authority.The Sunni rulers under the Umayyads sought to marginalize the Shia minority and later the Abbasids turned on their Shia allies and further imprisoned, persecuted, and killed Shias. 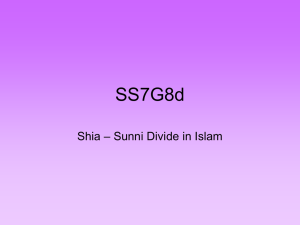 The persecution of Shias throughout history by Sunni co-coreligionists has often been characterized by brutal and genocidal acts. 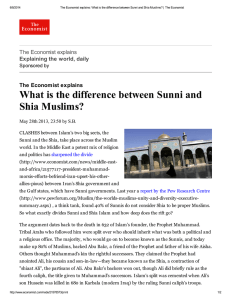 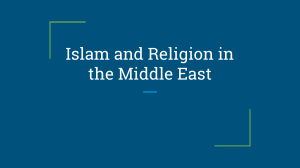 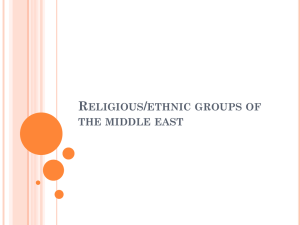 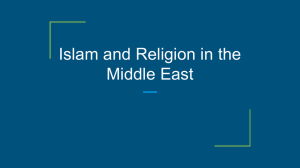 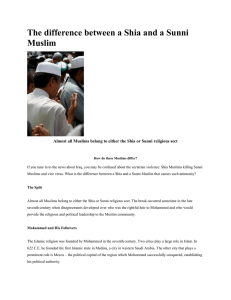 Comprising only around 10-15% of the entire Muslim population, to this day, the Shia remain a marginalized community in many Sunni Arab dominant countries without the rights to practice their religion freely or to become established as an organized denomination.